Lochgilphead is a coastal town situated at the head of Loch Gilp, a short loch extending from Loch Fyne, in the heart of Argyll. Relax on the shores of the loch, enjoy peaceful walks, discover fascinating historic sites… Lochgilphead is perfect for exploring all that Argyll has to offer. Nearby Kilmartin Glen is one of Scotland’s richest prehistoric landscapes and the Kilmartin House Museum is well worth a visit. 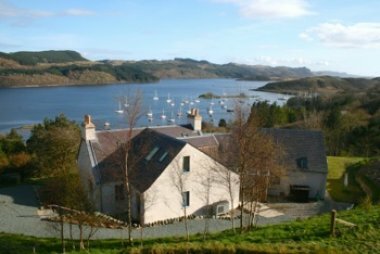 Ederline Self Catering Holiday Cottages are situated in a beautiful setting 12 miles from Lochgilphead and 24 miles from Oban. 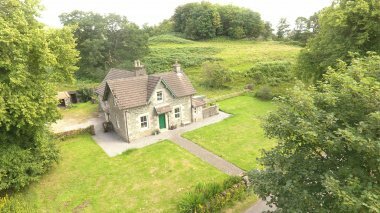 They are close to the sea but in the heart of an Argyll hill farming estate with fishing, walking, cycling and bird watching. 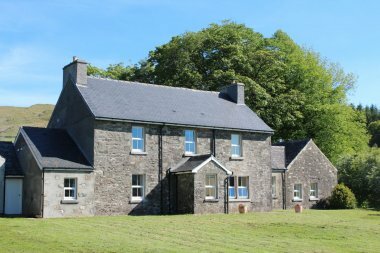 Torr Beag is a detached, modern holiday cottage is on the outskirts of Tayvallich on the shore of Loch Sween, with three bedrooms accommodating six people.